I’ve just added 2 beautiful tulle skirts to my wardrobe with more coming soon. Here is the child sized skirt. 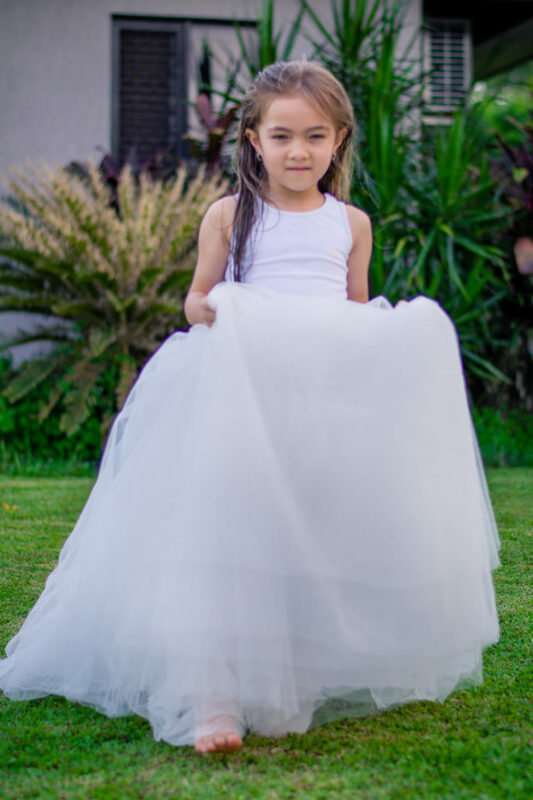 I’ve just added 2 beautiful tulle skirts to my wardrobe with more coming soon! Here is the children’s sized skirt.